Vermont men’s lacrosse head coach Chris Feifs announced the 2019 schedule on Monday. The Catamounts will play 13 regular season games this spring, headlined by a trip to take on the University of Utah in Salt Lake City on Friday, Feb. 1. The Cats and Utes will play the first NCAA game in Utah’s program history, and the first NCAA game of the 2019 season to open the campaign. Vermont then travels to Annapolis, Maryland to face the Navy Midshipmen for the first time in program history before hosting Holy Cross and Quinnipiac at Virtue Field to wrap up February. UVM took road wins over both Holy Cross and Quinnipiac last season. March begins with a trip to Boston to take on the Terriers of Boston University. The Catamounts and Terriers have not met since the 2015 season. 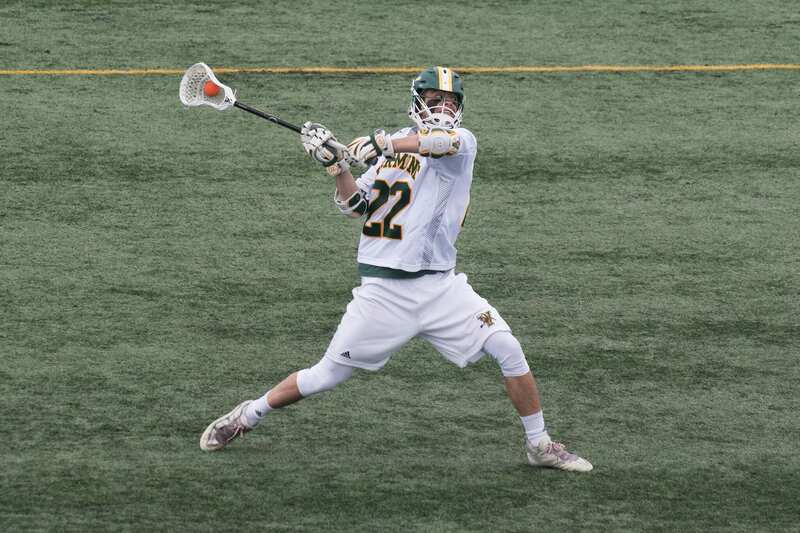 Vermont and Hobart will meet at New Canaan High School (Conn.) for a neutral site game in mid-March. Vermont and Hobart have not met since the 2002 season. The America East conference slate begins with a trip to UMBC on Saturday, March 16. Vermont also travels to UMass Lowell (March 30) and Binghamton (April 13) in America East games. UVM hosts conference foes Hartford (March 23), Albany (April 6), and Stony Brook (April 20) in 2019. 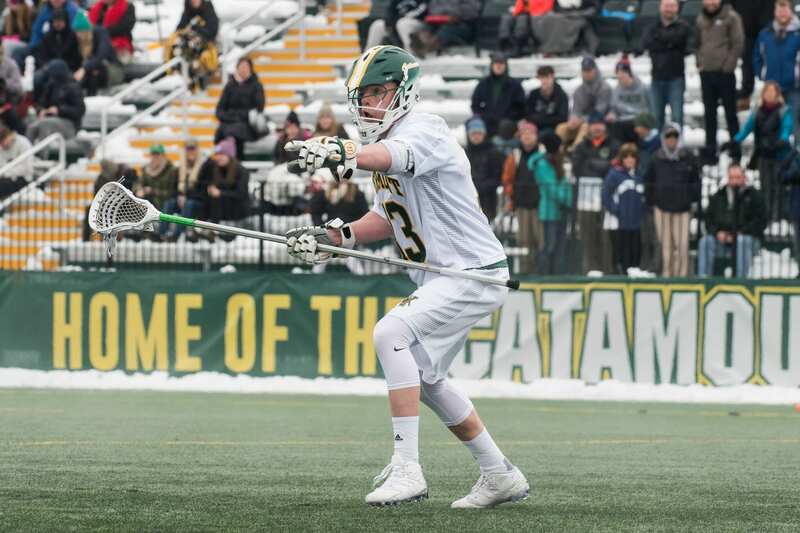 The regular season ends with Vermont’s second neutral site game of the season, an April 27 meeting with Penn in Wilton, Connecticut. The Cats and Quakers have not met previously. The top-four teams in the final regular season standings advance to the America East Tournament. All rounds will be held at the higher seed starting with the semifinals on Thursday, May 2. The America East Championship is scheduled for Saturday, May 4, with the winner earning an automatic bid to the NCAA Tournament.